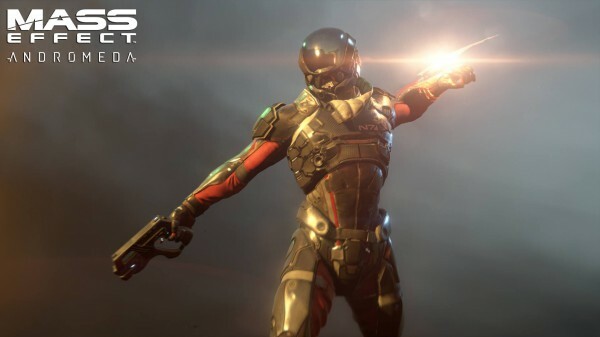 According to a notice posted by EA boss Andrew Wilson on the firm’s official website, the reorganization will “strengthen our studios and technology platform” with the formation of EA Worldwide Studios. EA Mobile and Maxis are now under the Worldwide banner and will be led by DICE man and EA’s EVP Patrick Soderlund. VP and Maxis boss Samantha Ryan, will still run The Sims studio along with EA Mobile, but will now also head up BioWare and report directly to Soderlund. The Frostbite team is now part of the EA’s Technology organization which is led by Ken Moss. The reorganization won’t include lay-offs, according to a EA representative speaking with Gamasutra.